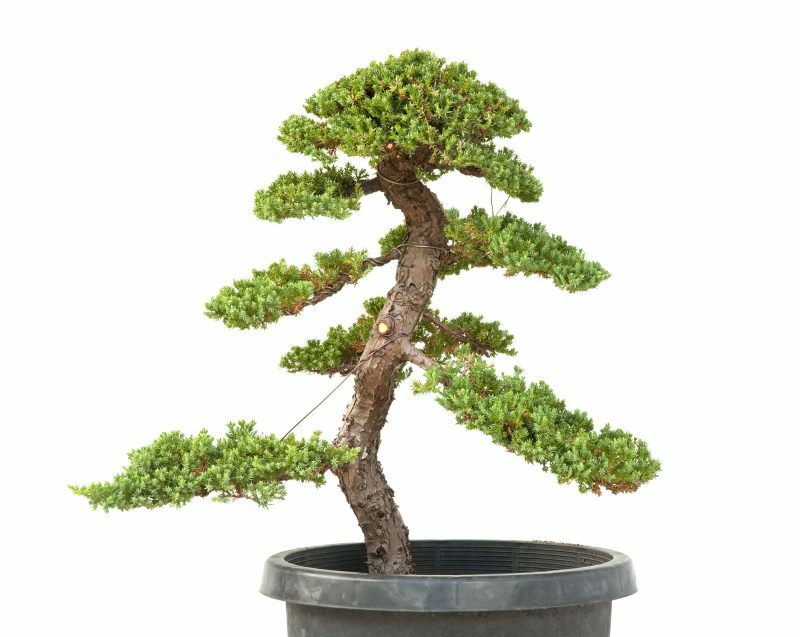 Very strong commanding juniper, ground grown for 6 years, first styling 2002, styled early 2008. Beautiful bark. Heavily wired in photo. Ready for the right pot. Call me for pot suggestions.